Plant eaters unite! 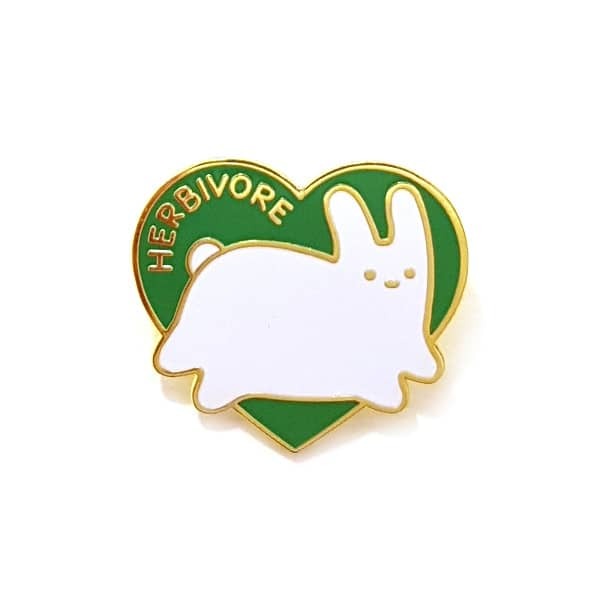 This enamel pin badge by Sparkle Collective is the perfect treat for vegetarians and rabbit lovers alike. Features two rubber fastenings for a super secure fit. Hannah Zakari in Edinburgh, United Kingdom.